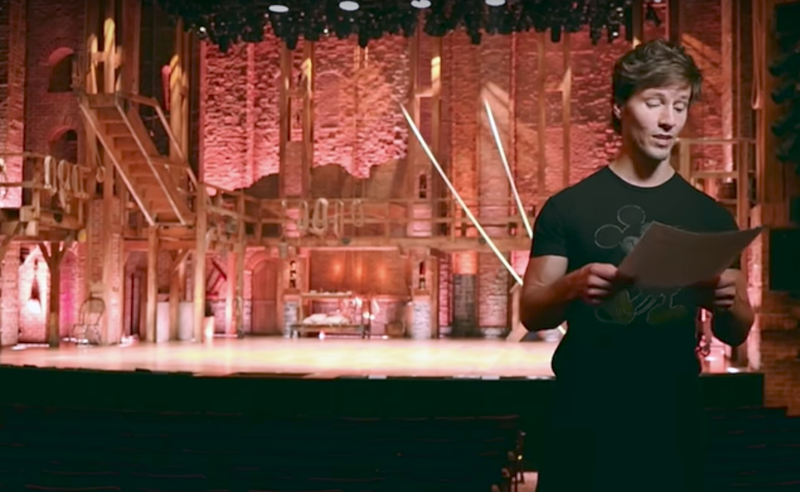 Jasperson, who served a mission for The Church of Jesus Christ of Latter-day Saints in Argentina, has been a member of the “Hamilton” ensemble since the show began, but also understudies for three other roles, including King George III. The actor, dancer and singer has been open about his faith. Nearly one year ago, Jasperson recorded a video for The Oratory Laboratory where he shared his witness of a Savior. In a recent email interview with the Deseret News, Jasperson opened up about his journey of faith — explaining that while he still has questions and trials, he has found beauty in continuing to try. To read the interview on the Deseret News, click here.